Please join us for first ever Madison Farmers’ Market Holiday Pop-Up! Come on the Friday before Thanksgiving for one last market on the Town Green, this time from 2pm - 5pm (it will be too dark for our usual hours!). Stock up on delicious local ingredients for your Thanksgiving feasts, including roasts from Four Mile River Farm, pies from Summer Hill Catering, vegetables from Newgate Farm, mushrooms from Chatfield Hollow Farm, Bread from Wave Hill and Dairy from Beaver Brook Farm. You’ll also find beautiful hand-made wreaths from Four Root Farm, and perfect local gift options from Mill Pond Essentials. We are delighted to continue hosting cooking demonstrations at the market this season! Chef Jenn Magrey will be creating recipes made almost entirely from ingredients found at the famers' market, and will demonstrate the techniques that bring out the best of our market finds! Check our our Recipes page for a collection of her creations! We're thrilled that Kim from Life Full Yoga will be joining us to offer FREE Yoga Classes on the Green during the market several times this season! Feel free to drop in! 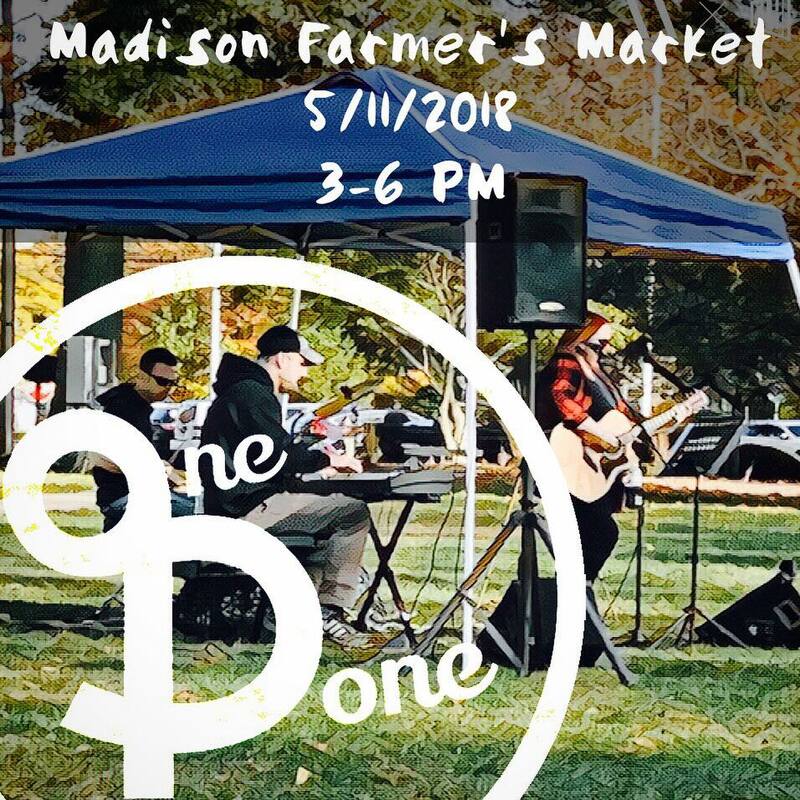 The Madison Farmers' Market is back! Can't wait to see you on the Green from 3-6 this Friday, May 4th! Sad but true... the market season comes to an end on October 27th. Ask your favorite vendor where you can find their products on the off season, and keep an eye on this page for updates about the 2018 farmers' market!